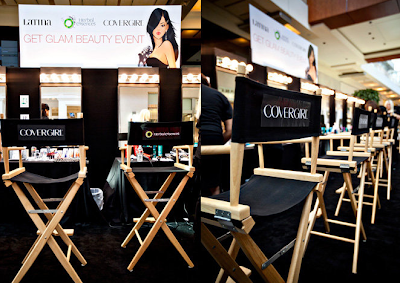 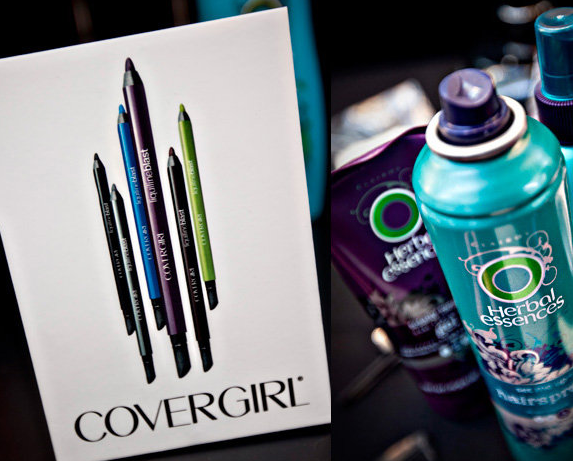 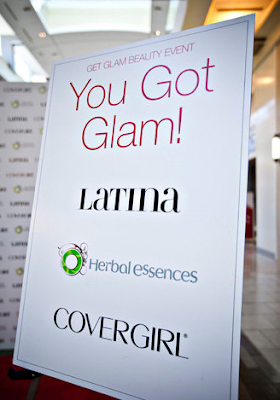 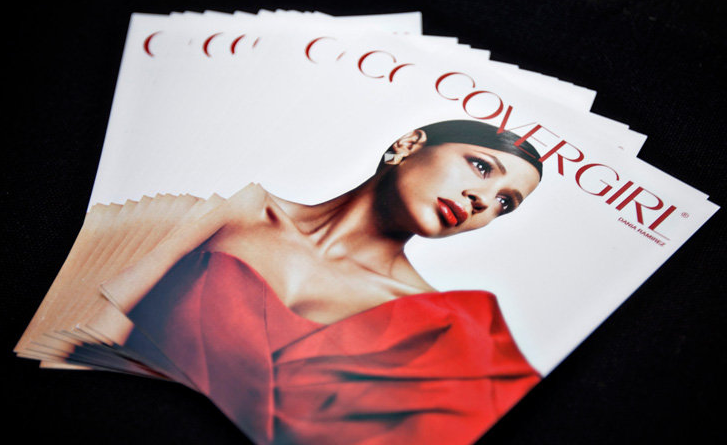 Latina Magazine partnered up with CoverGirl & Herbal Essences this past Valentine’s Day season to bring free red-carpet-beauty makeovers to all of the Latinas in Houston! 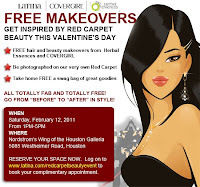 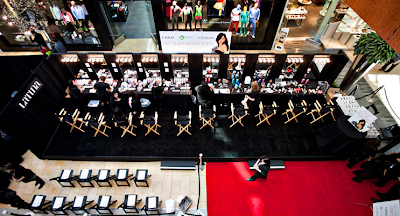 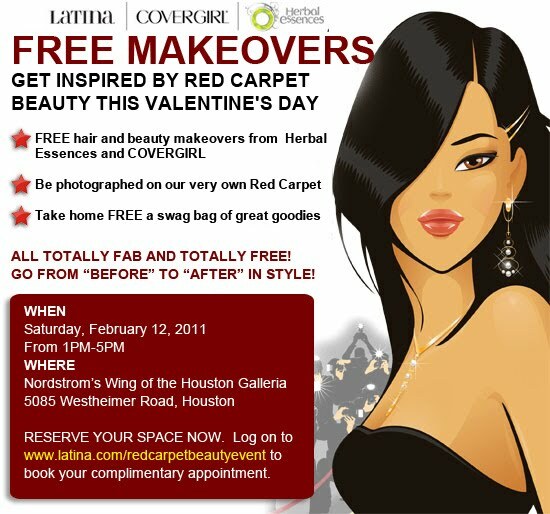 The makeover day was on Saturday the 12th from 1 to 5pm at the Galleria Mall on Westheimer by Nordstrom. 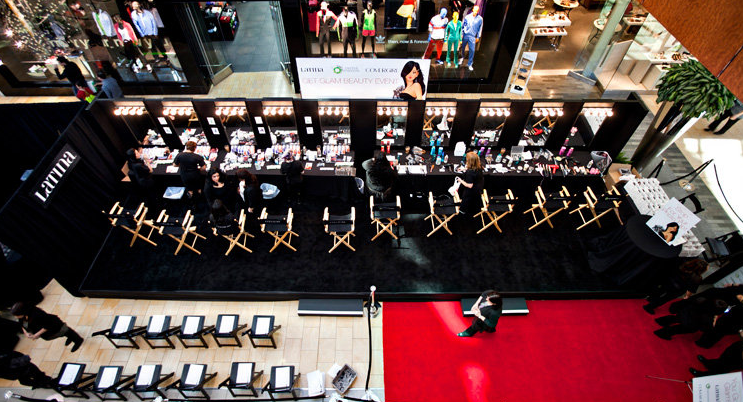 They had over 215 beauty appointments but were even taking walk ins. 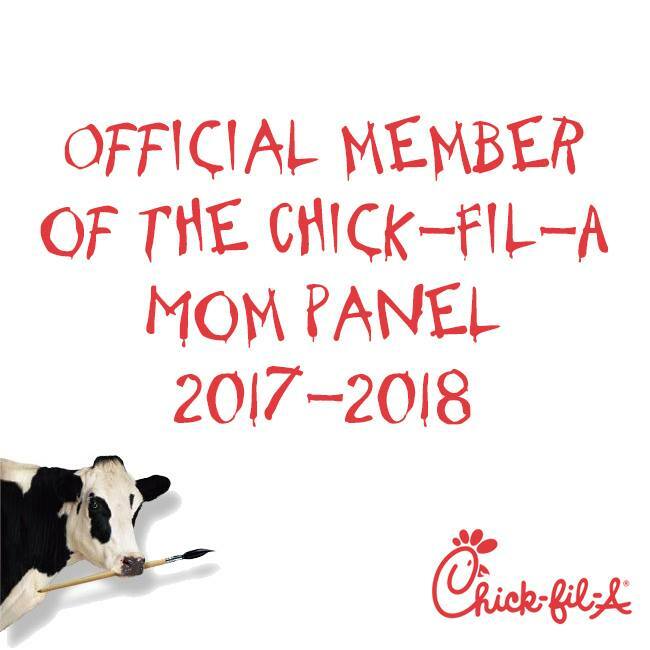 I was invited to this wonderful event.